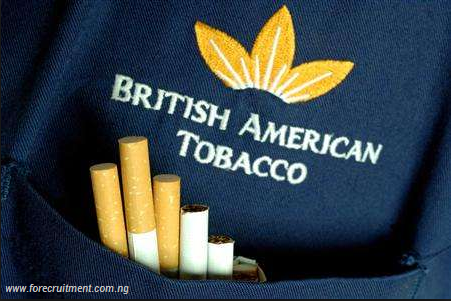 British American Tobacco is all about freedom of choice – whether it’s the people or the products. Coupled with their entrepreneurial spirit, the company has been driven to its remarkable success. It is an undeniable fact that the future is bright, with the company’s strong positions in each of their regional markets. A world leader with not less than 200 brands in over 200 markets, bringing in together the world’s best and brightest minds, this makes uniqueness the number on value by the organization. If you’re driven, ambitious, passionate, and courageous, then it’s your chance to join this Global Graduate Programme as it will help you achieve your potential. The Global Graduate Programme (Finance) empowers you to acquire more excellent marketing skills, equipping you with an extensive understanding of the changing nature of the market you operate in. This also presents you with the chance to challenge yourself on projects of an international order, come together with graduates from around the globe and establish your leadership skills, through participation in the Global Academy and with the assistance of your dedicated Coach and Mentor. From the first day, it’s already a real job. One in a tight and dynamic environment that will push you to the limits thereby allowing you the ability to be able to advance from graduate to manager within 12 months! !